Hi! We have been so so busy but I do want to take out a few minutes to update you on a couple of recent enhancements we have made to the resort/club. As of a few weeks ago, we have amber lights strung throughout the playground just like the Hibiscus Court and the Promenade Walkway. Wow, what an amazing ambiance we have created now for another part of our property. 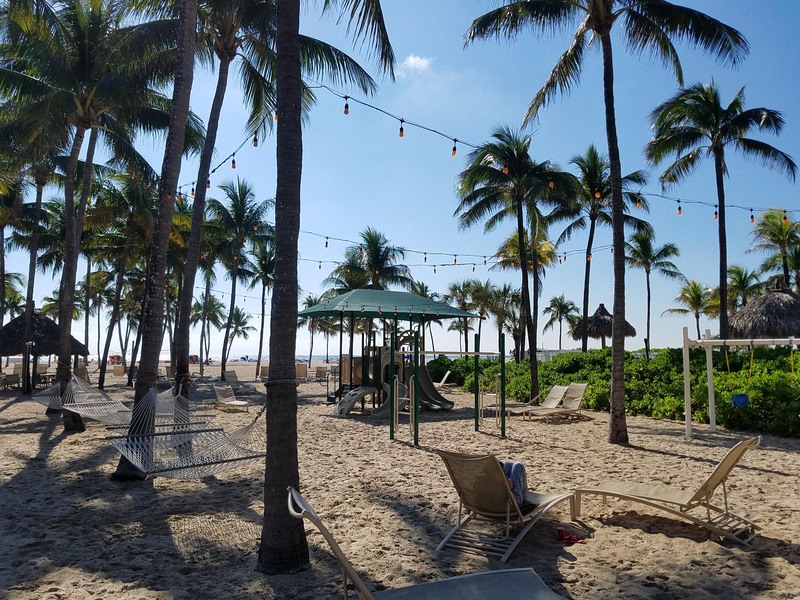 Not only is the playground illuminated but there are also more spots where our guests and members can enjoy sitting on lounges after dark, soaking up the salt air breezes while viewing the moon over the ocean, perhaps even with a cocktail in their hand. Although we had to use turtle-friendly lights, I actually love the look and feel of the amber lighting! 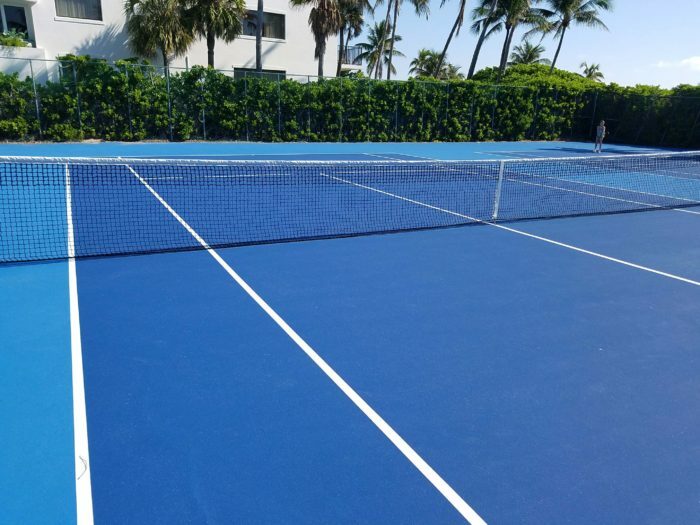 For all of our tennis enthusiasts, we have installed brand new nets on the bright blue beach courts. This is per Demi, Fourth Generation tennis recruit for Harvard College. Now that it stays light later Demi will be training most Tuesdays and Thursdays on the courts if any of our members or guests would like to watch. Again, thank you to everyone who has been supportive of her tennis journey. Hope you like our fun improvements and we are thrilled that so many of you have taken time out to compliment us on the new bathrooms!